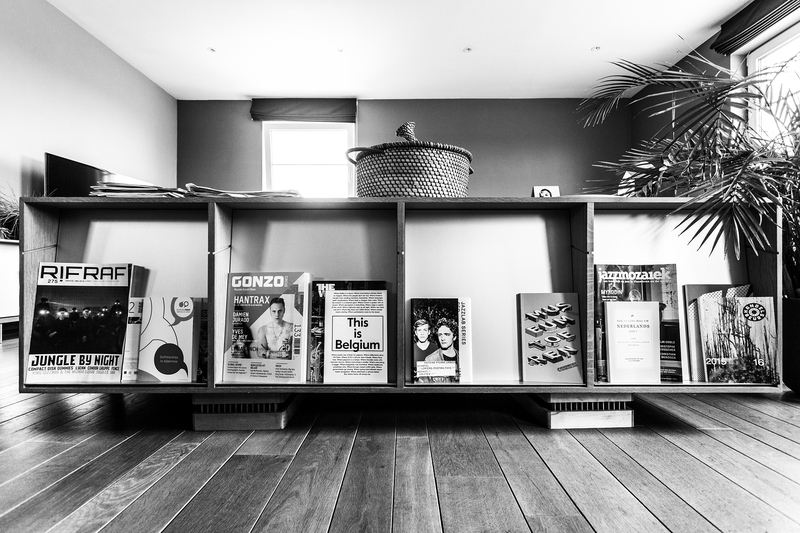 ART-SPOT.BE is an innovative alternative management office for jazz orientated acts, established by Lawrence Van Den Eede, Anniek Vanhee, Pablo Smet en Kurt Verbeke through non-profit association De Uitvoerderij. ART-SPOT.BE uses its skills and knowhow to support musicians with one-off projects and/or structural aspects of their band and is a sparring partner and coach that assists bands in their search for authentic expression and helps them to reach a larger audience. ART-SPOT.BE is a contact point for artists, bands and projects. We offer a clearly defined long-term vision and thorough, structured and reliable support. We aim high and we like to work with artists who do the same musically, artistically and business-wise. ART-SPOT.BE office : Lawrence Van Den Eede (general manager), Dries Geusens (artistic coordination), Joshua Dellaert (external relations, showcases and bookings) en Bram Moony Vermeersch (office & communication manager).